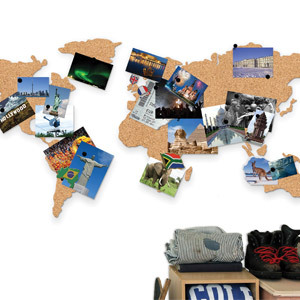 Want to book the trip of a lifetime but lacking inspiration? 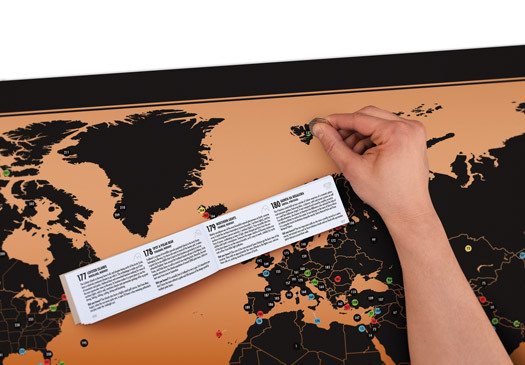 Introducing the Adventure Map - a Scratchable world map featuring over 300 exciting bucket list experiences to be scratched off as completed. 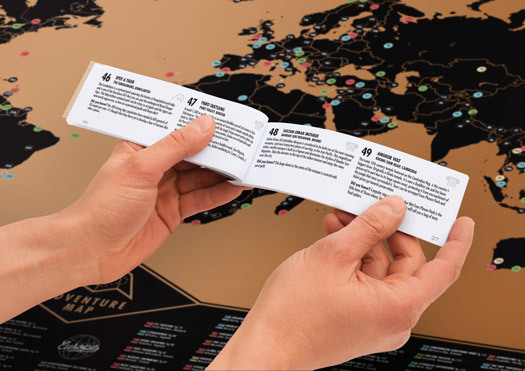 Whether you're a nature fiend wanting to visit the Salt Flats in Bolivia or an adrenalin junkie more interested in the Running of the Bulls in Pamplona, Spain, Adventure Map is bursting with exhilarating experiences you won't ever want to forget. 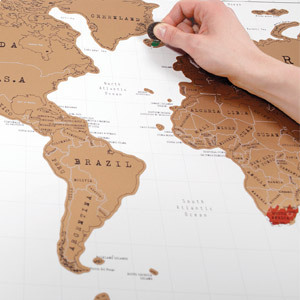 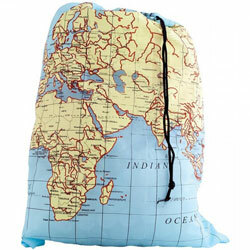 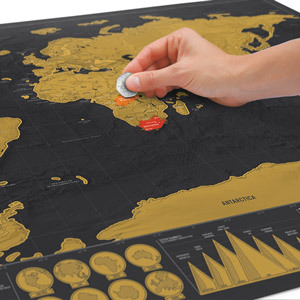 A Scratchable world map featuring over 300 ‘must do’ bucket list experiences!